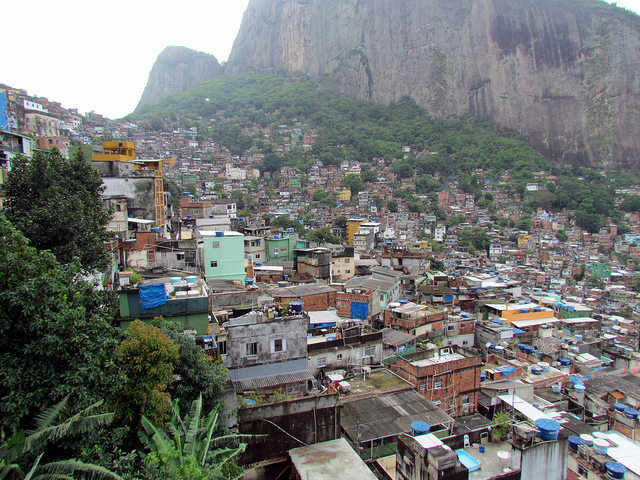 How do you improve mobility and access for residents of favelas like Riocinha in Rio de Janeiro? Photo by David Berkowitz. Healthcare, energy, education, financial services, agriculture, livelihood creation…social enterprises across the world operate in a wide span of sectors. There is a one lesser-talked-about area, however, that is vital to recognize because it affects the delivery of social impact in all of the above sectors—mobility. If you are a social entrepreneur who has an innovative and replicable solution to local and global transportation challenges, you are eligible to win the MobiPrize: $5,000 and a trip to Rio+20 (the United Nations Conference on Sustainable Development, June 20-22, in Rio de Janeiro) and top-notch mentorship sessions with global experts in sectors relevant to transportation, livable and sustainable communities, business and social enterprise. The competition also will give special recognition to solutions that 1) link to and improve the whole (sustainable) transport system; 2) serve the urban poor; and 3) engage young entrepreneurs. As city regions get more congested and polluted, mobility has emerged as a very large, complex problem that affects everyone—as usual, however, the poor bare the brunt of the systemic problem. The urban poor in every country in the world are relegated to slums and tenuous settlements. This means that the issues that face the rich and middle classes – long, costly commutes, unclean air, lack of access to community spaces, and safety issues for women commuters traveling the last mile – are exponentially more problematic for the urban poor, who have fewer options. Moreover, mobility is an equally potent issue facing the rural poor, who live in villages isolated from the infrastructure that allows physical access to vital goods and services. Integral to the urban transformation are the social entrepreneurs who will build the scalable, replicable, and green business models to move the urban poor. “The good news is that a plethora of innovations is arising to address the challenge in all corners of the world—sometimes where you’d least expect them and against all odds. This prize honors the enterprising trailblazers of mobility and accessibility and builds a network of innovation that will transform transportation locally and globally,” says Sue Zielinski, director of SMART. The deadline for submissions for MobiPrize is April 1, 2012. Recognize yourself or a friend by applying online at www.mobiprize.com. This post was originally published on NextBillion.net.